Turning out pros since 1967. Member of the Ontario Junior 'A' Lacrosse League, the most elite amateur lacrosse league for Junior aged players in the world. 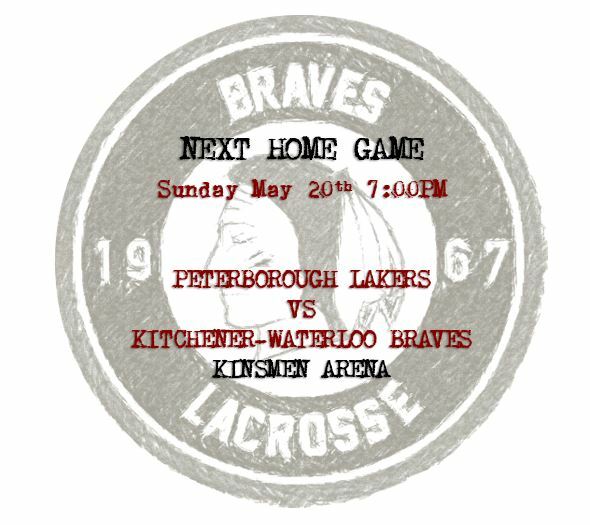 Copyright 2016 Kitchener-Waterloo Braves. All rights reserved.